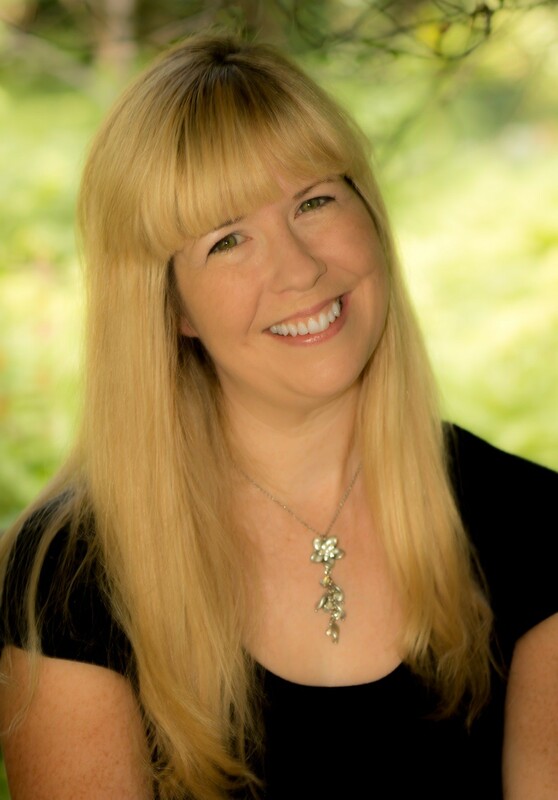 This post is partly therapeutic and partly related to music education. 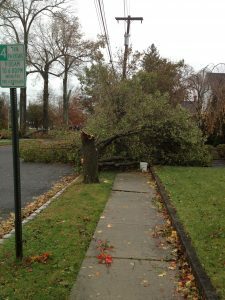 I preface this post by stating a few things: 1) We were lucky when it came to Superstorm Sandy hitting NJ. 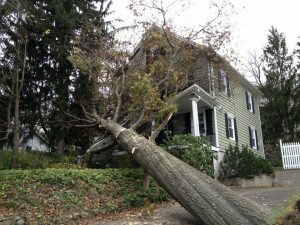 Even though my family and I went for 13 days without power, our home and my school were not damaged and our friends and relatives made it through Superstorm Sandy very well. 2) This is a long post. Feel free to read it completely, to brief it, or to ignore it. 3) I thank anyone who was involved in getting our town and state back to some sort of normalcy and I pray for those who lost so much and hope that some new sort of normalcy can come from it. 4) The Red Cross is wonderful. They immediately made up shelters to house those in our area who could no longer stay in their homes. 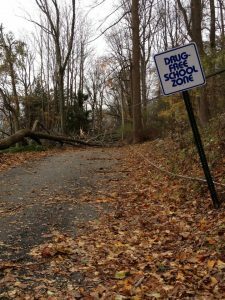 When Mother Nature decides to uproot your school year, you end up “rebooting” your whole curriculum and you plan accordingly in how to help your students get back some “school normalcy” coupled with making sure that music class is a safe haven for them. This is my story on how I am hoping to accomplish this. If you have had a significant break from school and life due to weather, please leave a comment and let me know how you regained normalcy. Sunday, October 28: I am visiting my parents (they live 20 minutes away from us) with my two daughters, who are ages three and one. My sister and I are playing with my girls when my father announces that Governor Christie has declared a state of emergency due to the impending Hurricane Sandy. This hurricane has also been termed “Frankenstorm.” My school then sends out an email that school will be closed Monday and Tuesday. All of the schools in the area issue the same announcement. My immediate thoughts are that I get to spend two days with my girls (a great bonus) and that when we return on Wednesday, it will be Halloween and I will need to come in early to make sure the outside sound system is set up for the parades. I am thinking that this is fine and I can do that. My husband is worried about the sump pump because the battery backup has quit. The closest place he could find a battery was PA. He successfully comes home with it and my father comes over to our house in the early evening to install the battery. My dad also lends us a Honda 2000i generator in case the backup battery quits on our sump pump. We then stock up on perishables, fill our cars with gas, and take some cash out of the ATM machines. I am assuming that since we have done all this, the storm will amount to something very small and insignificant. Monday, October 29: The wind is kicking up. The willow tree in my neighbor’s backyard, which I will term them our guardian angels, is beginning to whip around. I text them jokingly that the willow tree will fly away. My three-year-old asks me why she is not at school today and why it is raining with a lot of wind. I tell her that a bad storm is coming and that everything will be fine once it passes by tomorrow. Knowing that we might be without power or internet for a couple of days, I do my best to get a lot of work done on my computer while my three-year-old watches a movie and my one-year-old naps. Around 6:00 pm, the power goes out. The wind is in high gear and it has become dark inside and outside. My husband and I pull out our flashlights and calm our three-year-old, who is now asking what seems like a 100 questions per minute. We get them to bed around 7:30 and I realize that since they are on the second floor of our house, I cannot hear them from our bedroom. I manage to scrounge up some 9v and AAA batteries (I only stocked up on D and C batteries) to get the monitors back working. At 9:30, my three-year-old is scared and tells me “The wind is singing really loud. Whoo Whoo is what it is saying mommy!” My one-year-old sleeps through it all-the wind, her older sister’s crying, the rain. My three-year-old joins us in our bed as we all listen to the wind thrashing trees around outside as if they were little twigs. The police are sending texts such as they have no power and call 911 if anyone has an emergency. They also text to not go outside because it is very dangerous. This is now termed Day 1 of no power. Photo courtesy of Lizzy O’Mara. Tuesday, October 30: The storm has passed through and we go outside to survey the damage. 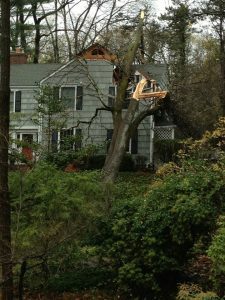 We were very lucky as nothing flew off of our house and there was no flooding in our area (to see flood damage to NJ, click here). 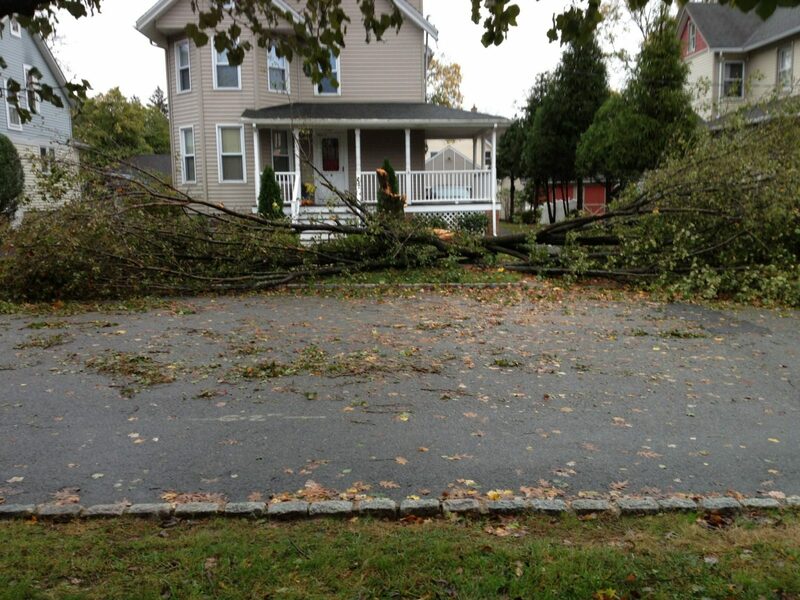 I walk around the neighborhood to see many trees that have fallen into the road. None of our neighborhood trees fell on the houses. This fact made our neighborhood one of the lucky neighborhoods. I begin to hear the sound of the generator coming from our local police station, which is one block away. 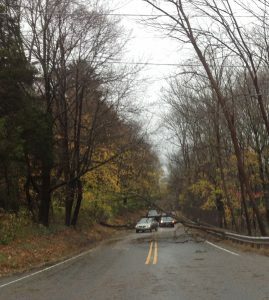 We have been asked to not drive anywhere as there are many trees and power lines down all over our town and the neighboring towns. Once I can go out and drive locally, I see the devastation of the surrounding areas. None of the traffic lights work. All traffic stops have cones so that you can only go N/S or E/W. All businesses are closed. Gas stations have no power and are closed down. I entertain my girls throughout the day and put them to bed in the dark. 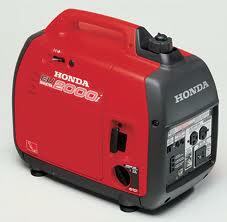 My hubby is using the Honda 2000i generator to get small appliances to work like the coffee maker and the microwave. School sends out the notice through their emergency system that they have closed for Wednesday and the Halloween parade will be on Thursday. We end Day 2 without power. Wednesday, October 31: Governor Christie postpones Halloween to Monday, November 5. We hear that Newark is slowly acquiring power, so our old homestead of Bloomfield, might have some power. We pack the girls up in the car and head over to Bloomfield with a gas can in hand hoping to find gas to gas up the generator. We are lucky enough to find a gas station and we fill up the can and car. We find an open diner and after a long wait, we eat a hot meal. School sends a notice that they will close for the remainder of the week. All schools in the area are closed. We hear through the grapevine that power will be restored this weekend. Day three of no power. Thursday, November 1: It is getting cold at nights and we have no heat. We have three cats and one is very ill. We are looking to see where we could go with two children and cats and we are not seeing any options. My parents have a generator, but my sister has fallen ill and is needing medical attention. We do not want to add ourselves to their household stress at this moment in time. We decide to stay in our house for the long haul. Our guardian angel neighbors, one being an electrician, wires our “little Honda generator that could” into our heater and our house now has heat. We are now also powering our refrigerator through the same generator. This helps a lot, but drives the gas down quickly. Every four to five hours we need to fill it with gas. We decide to go to my parent’s house to just hang out during the day. It is tough to get there because of the back roads that are required to get to the town and how devastated they are, but we get there. 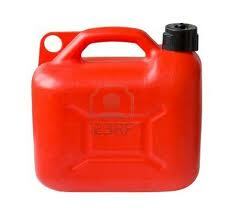 My husband takes all of ours and their gas cans and heads to upstate NY, in hopes of finding an open gas station. I worry that his car will run out of gas in his attempts to find gas. I decide to give the girls baths to restore some normalcy to their lives. My husband finds gas, brings it back, and we all head back to our house. I am very thankful for this. Day four of no power. Friday, November 2: My car is running low on gas. We decide to go to a town about 30 minutes away because we heard that they have a station with gas. We wait in line for 2 1/2 hours, entertaining the antsy girls with our charging iPad and iPhone, and hoping that the police man monitoring the station will not tell us that they have run out of gas. We thankfully get to the tanks and pull out our cash before that happens. The little black sedan in front of us pulls away after seeing that they only take cash. I flag him down and give him a $10 bill in hopes that it will give him enough gas until he needs to fill up again. I entertain the girls to no end and put them to bed in the dark. Day five of no power. Red Cross. Running on a Saturday morning felt very normal. Plus, I found a working ATM and Dunkin Donuts in this town. Once I return home, the girls and I go to my parent’s house to get a hot meal, showers, and laundry. As we are there, their power returns. I am very happy for them and have hope that our power will return soon. Governor Christie orders that license plates that end in odd numbers will get gas on odd days and those that end in even numbers will get gas on even days. School closes for Monday and Tuesday. The local districts do the same. My girls’ daycare/Preschool has also been without power since the storm, has not been able to reopen, and they do not know when it will be possible for them to reopen. End the day in the dark listening to miles and miles of generators. Day six with no power. Sunday, November 4: We awake to find out that the three blocks in front of us have attained power. The police station and the neighbors houses are fully lit. 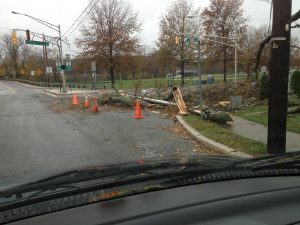 We find out that our two blocks and further blocks down the way can expect power to return on Wednesday, November 7. I find a newsletter with the mayor’s cell number and text him. He confirms November 7. I call JCP&L. They confirm that we have no power. This is not comforting. In the meantime, I make the decision that I cannot go to CT in two days to perform a workshop because I did not want to leave my girls at this moment in time and I feared the gas rationing that was currently taking place. I write my contact in CT and tell her that I will not be able to make it to perform their music tech workshop and I sincerely apologize. She is very sweet and receptive about it. I head over to a charging station to power up the laptop and get some work done on it. I miss teaching. Day seven with no power. Monday, November 5: My car needs gas, it is an odd number, and more local stations have opened. I only have to wait about ten minutes. The girls and I are very happy about this. We head to my parents to warm up, get hot meals, and baths. 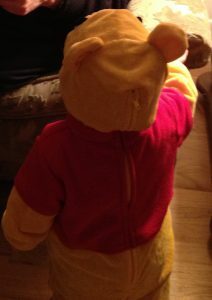 Since their town has lights, I dress the girls in their Halloween outfits and we go trick-or-treating. This makes my three-year-old the happiest little girl in the world. My dad is a great sport as he strolls the one-year-old around with us. It is very cold, but my three-year-old does not care and loves all of the candy that she is acquiring. This is a happy day. We head home to count candy in the dark. My guardian angel neighbors (who live on the block with power) leave an extension cord at the back of our door asking us to power our refrigerator through their power so that our generator can just power our heater. This way, the gas will not run down as fast. I thank them profusely and plug our fridge into their power. Day eight with no power. Tuesday, November 6: Election Day. My girls and I go to our guardian angel neighbor’s house to warm up. I am finally able to wash my hair and blow dry it. My neighbor reminds me that our town has to go to the next town over to vote because our booths are not working. I am hesitant about what the lines for the voting booths might look like. If I have to carry a one- and three-year-old through another long line, I am going to break down. I decide to go and check it out with the girls. I see a very long line and decide to go in and see how long I can entertain the girls in hopes that I will get a chance to vote. When I walk in, I see the happiest sign that has our town’s name written on it. We are to go to a separate area. There is no line. I teach my three-year-old about voting. My one-year-old almost presses the voting buttons because she loves things that light up. I end up casting my vote. We head home and I entertain and feed my girls until bedtime. The school sends out a notice that we will hold a short meeting tomorrow morning and there will be childcare. They have also obtained three generators and the school will now open on Thursday. Shortly after this message is sent, they send another one canceling the faculty meeting because of the nor’easter predicted to go through NJ on Wednesday. I head to bed worrying about more bad weather. Day nine with no power. Wednesday, November 7: My colleague that I need to meet with because we have to adjust our Holiday Concert due to the amount of school days missed, is now home and with power. She invites us over and this is good news for us because she is close by, she is by a gas station, and she has offered for us to use her washer and dryer. I pack up the girls and our gas cans. I only have to wait ten minutes to fill up everything. We head over. The one-year-old eats her lunch and goes down for a two hour nap. The three-year-old plays and watches Nick Jr. My colleague and I go through the Holiday Concert list and shorten the concert and the rehearsal days and times so that academic time can be put back into the schedule. We are happy to do this as we have lost a week of our curriculum and this adjustment means that we can prepare our students well and they will feel very successful when they perform in December. The nor’easter begins as I am there and the snow begins accumulating. We had heard rumors that our blocks’ power would be restored today. As we head home, we see that our blocks are still without power. I text our mayor with my frustrations as to why half of our neighborhood has had power for the past few days and we are still in the dark. I have also been in contact with the daycare. They had been trying to open up in another town in an old dentist’s office because their facility has been without power for as along as we have. Unfortunately, the nor’easter took out that temporary facility’s power. I worry about trying to take my girls to my parents tomorrow morning in time to make it to school as the back roads will be miserable from the storm. I text the school to tell them that it is highly possible that I will need to call out. The school then calls a delayed opening for tomorrow due to the snow. My daycare then emails us to let us know that they finally have power and they will be up and running tomorrow. This is all good news. I end the day lesson planning for my music classes and preparing the girls’ meals and clothes for daycare/Preschool. Day ten with no power. Thursday, November 8: The snow was not too bad by the time we leave for daycare/Preschool. My three-year-old is happy to be going back to school and hopes to see her best friend there. My one-year-old is excited to see new toys in her classroom. They are happy and even though we do not have power, at least they have some normalcy. All of their teachers are there, which adds to their happiness. I go to school and the generators are powering the school. I find a classroom that I can teach in that has full power and heat. Though I am happy to sing acapella, I was introducing the concert music and I love to introduce it while moving to the recordings. The students seem happy and exhausted. I can tell that many still do not have power and are living off of generated resources. I also feel discombobulated as things have not gotten back to normal and I am trying to stay focused on teaching and making my classroom as normal and as musical as possible. I am thankful to be able to charge many items at school. Though there is no internet, I am happy to charge up all of the devices without having to use the car and run down the gas. The stores in the surrounding areas have also been out of batteries for the past two weeks. I ask the science teacher if I can borrow some D batteries she uses for science experiments to power up our flashlights at home, which were quickly losing steam. She happily gives me plenty of D batteries and I graciously thank her. The mayor texts me that JCP&L has predicted that Saturday will be the day we will get power. He lets me know that he is sending over the police to our house to check up on us. He holds true to his word as the chief comes by later making sure that we are OK. I put the girls to bed and plan for tomorrow’s music classes. I call the parents of the philharmonic to let them know that we will be meeting before school instead of after school, so that I can get the girls home while it is still light out. Day eleven with no power. Friday, November 9: My husband takes the girls into school. I go to the philharmonic rehearsal and they have a great rehearsal for their upcoming performance after Thanksgiving break. This begins my day very well. I teach the entire day and decide to give closure to Halloween, since we could not hold the musical parade due to the weather. My primary school classes record themselves singing their parade songs so I can post them on the website once the internet returns. The students are excited about this. I utilize the iPad and record each class singing their songs. One student’s parent contacts me later in the day to ask when the video will be up on the site. Obviously, her child is excited about this. I let her know that once I can get it uploaded, I will send out a link. I am happy that this student is so excited that he told his mom. I left school to pick up our new vacuum and then to pick up the girls. I get a message that the school just regained power. I am hoping that we are next. The girls and I eat and play in the dark and I then put them to bed. Every part of me is exhausted and I plan on going to bed, but must set up my bed in the living room because I have exhausted all 9v batteries I could borrow from friends. This means that the baby monitor will not work and I cannot hear the girls from my bedroom. I go to sleep on the couch hoping that tomorrow will be the day. This ends day twelve with no power. Saturday, November 10: I get up early to go for a run and decide to run to the next town. 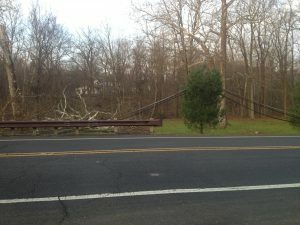 On the way, I notice that the power lines are still down and have not been touched. “What if the power company meant that they will finally come to our neighborhood on the 10th, but had no idea how bad this is?” I worry but try to put it out of my head. The YMCA has reopened and I take my three-year-old there to have her swim class and gymnastics class. Unfortunately, the pools are not heated yet, so no swim class. However, there will be an open gymnastics in a couple of hours. She and I have a snack, head home, grab the one-year-old and the husband, and head back for open gymnastics. My three-year-old jumps right in (which is not like her) and my one-year-old runs around like she owns the place. They have a nice hour of jumping and more and I am so happy to see them so happy. The evening returns and there is still no power. I am trying to stay hopeful because I saw a lot of power trucks in the area. At 5 pm, the street lights light up. 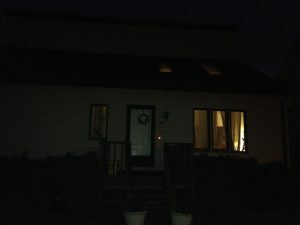 My husband turns on the power and our house lights up. Our guardian angel neighbors come over and hook the heat back up. Our power is back. My three-year-old and my one-year-old dance non-stop. I cry from sheer happiness and exhaustion. This ends day thirteen, and thank goodness, with power. When your life “crashes and reboots” due to weather, it takes awhile before you feel that normalcy has returned. I know that I am lucky because it is not a new normalcy in the way that we did not lose our house. It is just readjusting back to a life with power. There are many times when I look at my phone, see the battery draining, and think that I need to drive around in the car to charge it up. I will need a reminder often that I can now plug it back in to charge up. When my head is clear and well rested, I will look at how I handled this and remind myself that my girls watch and learn from me every second of the day. There were times during this period where I held my head high and demonstrated to them that there are positives to every situation and that we would make any situation work as long as we are together, healthy and happy. However, there were days when it was rough and patience ran thin. Those are the days that I will need to reassess and find new ways to cope. When your school year “crashes and reboots,” then you need to stay focused and quickly reconfigure your curriculum and concerts so that the students still reach the musical goals you set for them and still feel successful when you expect them to perform at their best. My colleague and I shortening the December Holiday Concert was the best solution, especially as I begin their preparations this week. I do not feel stressed because we shortened the concert and the selections are very age-appropriate. The students are loving the songs and are learning them at the pace that I set for them. 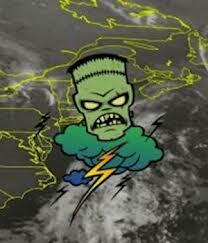 As for closure with Halloween, this is the second year that NJ has experienced some unique weather at Halloween. Videotaping their songs and posting them on the school’s website gives the students a nice sense of closure that they need when their school year (and lives) were rebooted. My assessments for my progress reports will wait until I feel that they students are ready to take them. Assessments will always be there and I will get the progress reports completed by the end of the trimester, since the date was extended. I am hoping for a mild winter, but will cross that bridge when it comes. Currently, I have a new appreciation for power, lights, heat, hot showers, hot meals, my oven, my coffee maker, my vacuum, gas for my car, generators, and most importantly, my friends and family.